HORSE LOVER’S paradise! STAYCATION!!! 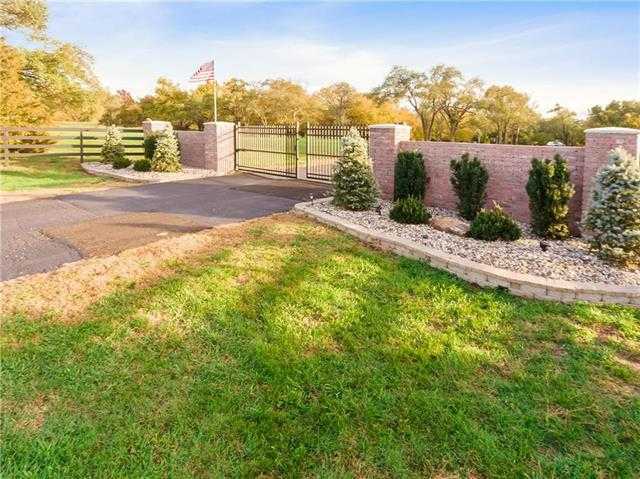 Elegant estate home nestled in 27 secluded gated acres of privacy/nature/wild life in the city. Arise at dawn to wild Turkey gobbling. Photographer at heart.. capture shots of World Class deer/does in the walnut trees that speckle the property. Catch a bucket full of Crappie for that shore lunch or cast that top water bait on a spring fed lake, explore on horseback or wheels your own gated kingdom close to Kill Creek. An Outdoors-man/woman’s dream country living meets luxury! Please, send me more information on this property: MLS# 2137459 – $1,325,000 – 32195 135th Street, Olathe, KS 66061. I would like to schedule a showing appointment for this property: MLS# 2137459 – $1,325,000 – 32195 135th Street, Olathe, KS 66061.